9. Do I Hear a Waltz? Stephen Sondheim, the pre-eminent Broadway composer and lyricist of the modern era has been awarded eight Tonys, eight Grammys, an Oscar, a Pulitzer Prize, five Oliviers and the Presidential Medal of Freedom. 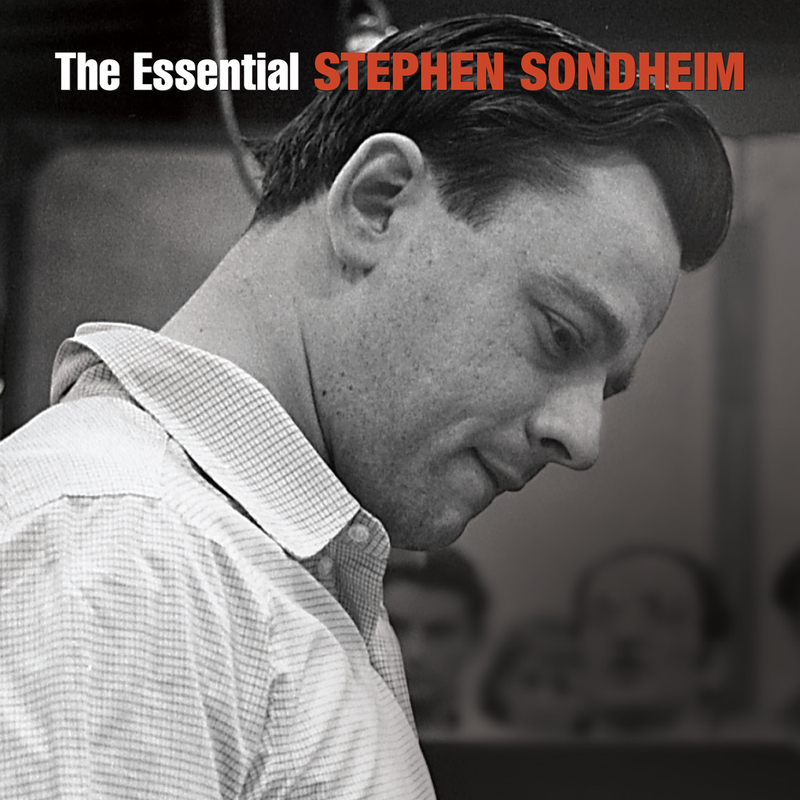 The Essential Stephen Sondheim spans this iconic artist’s unparalleled career, from West Side Story (1957) through Passion (1994), and also includes important works from his forays into television and film. This new 2-CD collection features performances by Bernadette Peters, Mandy Patinkin, Ethel Merman, Jason Alexander, Angela Lansbury, Elaine Stritch, Victor Garber, Barbara Cook, Carol Burnett, Rita Moreno, Dean Jones, Glynis Johns, Marni Nixon, Lee Remick, Jim Walton, Lonny Price, Peabo Bryson, Nancy Wilson and many more.